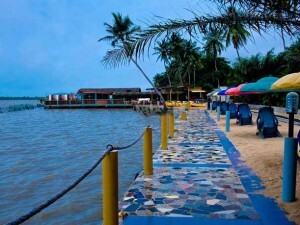 Badagry is one of the regions in Lagos state that has so many hotels. If I must say, hotel business is one of the major investments in the coastal town. As at the time of writing this article, there are more than 25 hotels in Badagry and its environment. Due to the rapid development and the influx of people to Badagry, it is quite possible for the number of hotels in Badagry go up to about 50 in the next 3 years. You might have come across different lists of hotels in Badagry; however, most of them are not comprehensive enough. I have compiled the list of the top 5 hotels in Badagry for people who love to patronize top class hotels. I don’t think there’s any hotel in Badagry that can meet or compete with the standard of Whispering palms at the moment. 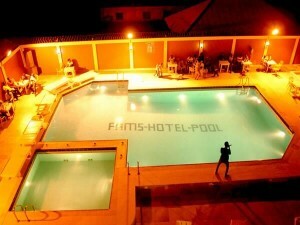 This top class hotel is one of the oldest hotels in Badagry. It is well-known throughout Lagos. Whispering palms is situated in a reserved environment very close to the lagoon, and few meters away from Iworo town. 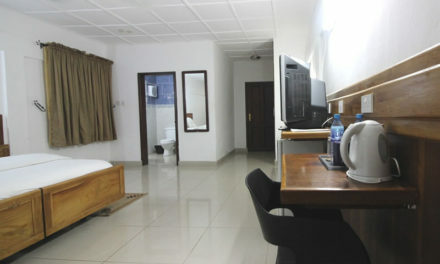 There are many unique things about the hotel that ranks it well above all the other hotels in Badagry. 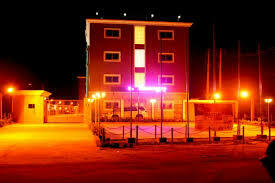 Obviously, it is the biggest hotel in Badagry. It occupies more than 8 hecters of land. It is the one of the oldest hotels in Badagry. 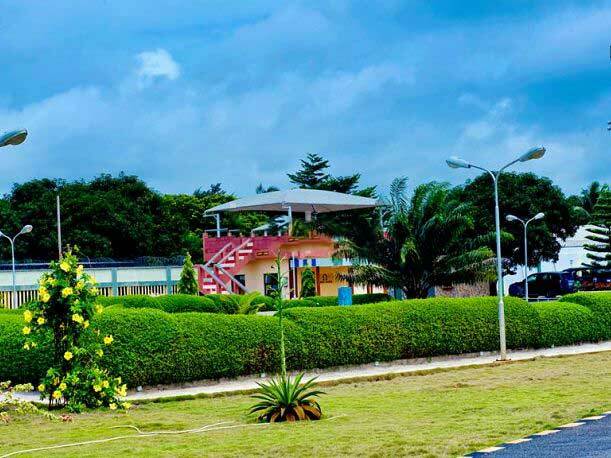 It has more than 100 rooms for accommodation. There are different kinds of attractions. Whispering palms also have speed boats for cruise. Swimming pools and fitness center. Football field and tennis court, and lots more. 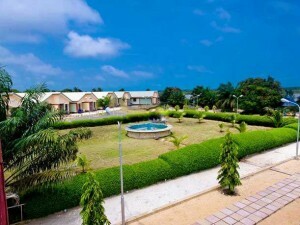 Without saying too much, Whispering Palms is the number one hotel in Badagry. 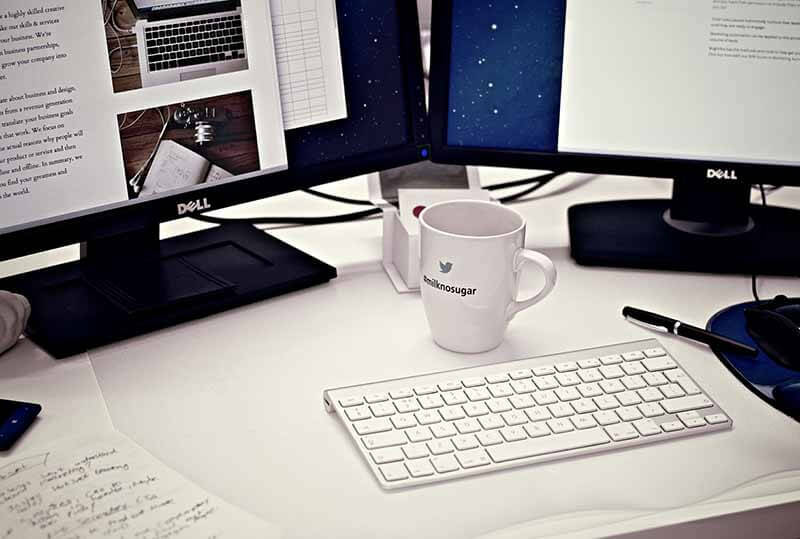 You can visit the place any time for accommodation, meetings, or all kinds of event. Swimming pool, and so on. Standby power generator and many more. These hotels have been thoroughly reviewed and confirmed to be the best in Badagry.